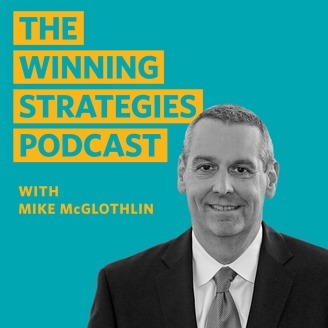 The Winning Strategies Podcast is a source of information and inspiration for financial planners interested in working on the most complex problem that clients will ask you to solve: retirement. Our goal is to give you strategies and ideas that give your clients a more secure retirement and change your practice for even greater success in the next two decades. Mike met Joe Elsasser, advisor, writer, speaker and FinTech president, at the FSP Institute last month. 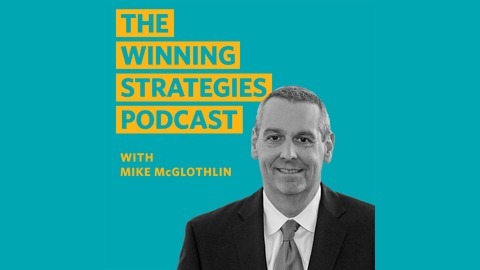 In this episode, the two discuss optimizing social security in a new way for clients and bond over second tries as a financial professional. Joe found his practice needing a better way to support social security, from this Convisum was born. A FinTech software designed to serve clients more efficiently and securely and grow your business.